Events are critical in helping a company or organization achieve its mission, and are often the largest spend of the marketing arm. The thing is, sometimes us event managers end up operating as a department of our own and forget how much the events we plan fit into the larger scheme of things. If your organization produces a variety of events, it’s smart business to take a step back every so often and look at your company’s events portfolio holistically. Only by taking the time to look at where your events fit within the industry, as part of larger corporate goals and the marketing department as a whole, can you create experiences that best support your company’s business goals. There are several questions to ask when looking at your events in a holistic and programmatic way. Identify the purpose of each of your events, and think about what business goals you want these events to achieve. There are many different reasons to plan an event – to bring a community together, to raise awareness of a new product or service, to drive sales, to train employees, etc. Knowing what the overarching goal of each event is and working against that goal is key to an event’s success. Are these events for business development, for customers, for partners, or for business decision makers? Is the makeup of the audience primarily IT professionals, or is it usually more marketing and sales professionals? 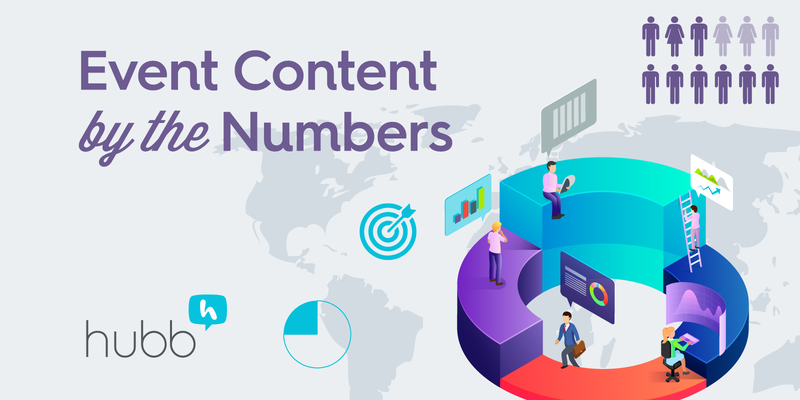 Defining your target audience will help you think about what audiences you’re currently catering to, and may help you notice some segments of your customers or partners that you’ve been ignoring. What do we want attendees to accomplish? Knowing what your attendees should take away from each event is a critical step in planning your event. For example, if the primary purpose of your event is networking, then you’ll want to plan informal events and gatherings within your event that allow attendees to connect and make meaningful connections. 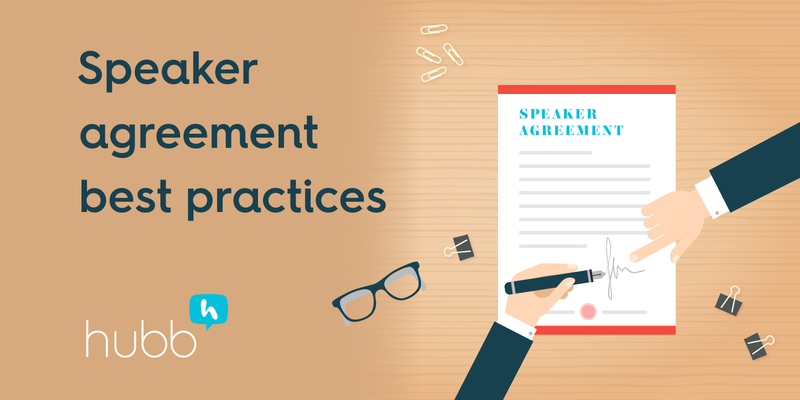 If the purpose of your event is primarily educational, however, then you’ll want to focus on finding the best speakers and building an impressive schedule of informative sessions. What do we want partners to walk away with? There are a lot of industry events to choose from, and if your partners have chosen to attend your event it’s important to make sure your event aligns with their expectations and goals. Knowing whether they’re there to make sales leads, meet with other executives, or just learn more about your company and further partnership opportunities will help you structure the event to cater to their needs. How will we measure event success? Put systems in place to capture attendee feedback throughout the event. Methods can include surveys to distribute pre-and-post event so you have a baseline of data to compare against. Both quantitative and qualitative data is valuable, so even just sending the events team out into the event to talk to attendees and collect real-time feedback can help you understand what worked, and what you can improve on the following year. As you answer these questions, you may see trends that have gone unnoticed over the years. For example, you might be grouping all your events into one part of the year, which is exhausting your resources. You may be planning five different events for the same audience that can instead be consolidated into one large event. You may find that your event conflicts with a competing event in your industry. Your most successful event may event turn out to be the one you’re spending the least amount of time on! Look at each event with a critical eye and measure it against your company’s business goals to see if it aligns with customer and company needs. And don’t do it alone! As you analyze your event portfolio, it’s important to get all your key stakeholders on the same page. Interview them and collect anonymous feedback, and get all your product managers together to identify key business goals for the upcoming year. Taking this holistic look at your events strategy will help you contextualize the work that you do within the larger marketing strategy. You’re not just an events expert, you’re also a marketing expert—you create event experiences that cater to the needs and goals of not only your company, but also your customers and business partners. By looking at your events from a business impact perspective, you can better align your event goals and objectives with the company’s goals, and better impact the bottom line. Want more? 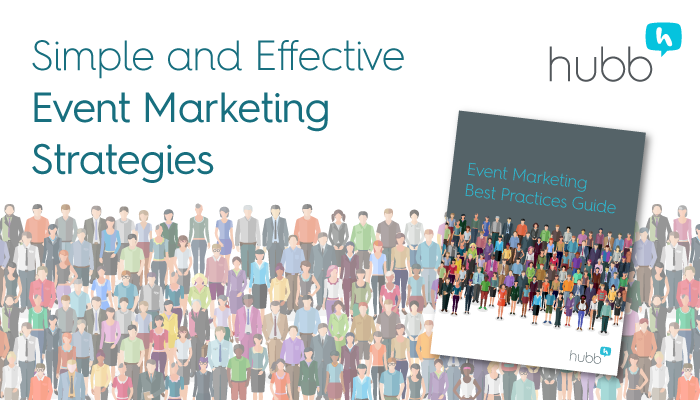 Level up your event marketing strategy with Hubb's guide on simple and effective event marketing best practices.